You’ve been working in food justice for decades. How did your vision for A Foodie’s Guidedevelop? 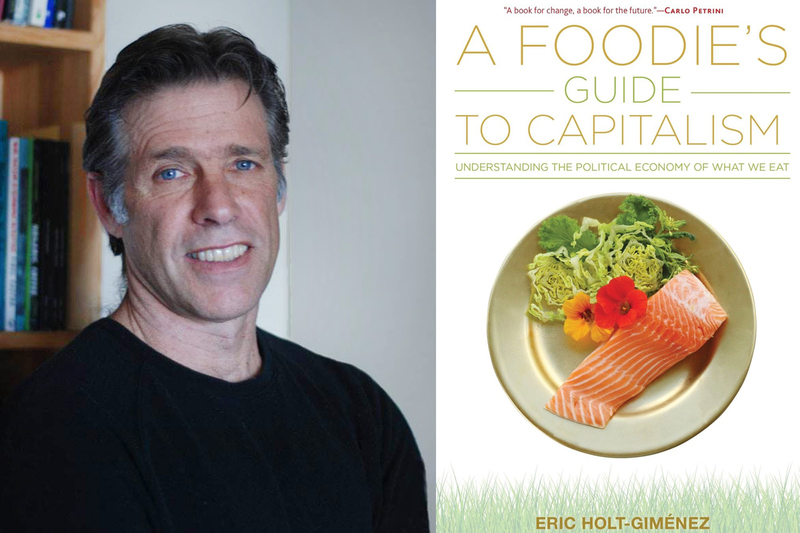 Is Capitalism a Barrier to Food Justice? from Civil Eats Food + Policy on Civil Eats.